In case you are curious: that is the packaging for Nendoroid KAITO: Cheerful version who is scheduled for next week’s release. This entry was posted in News and tagged cheerful japan, kaito, nendoroid, vocaloid. Eitherway, you might want to send an email to PlayAsia to ask about it directly. 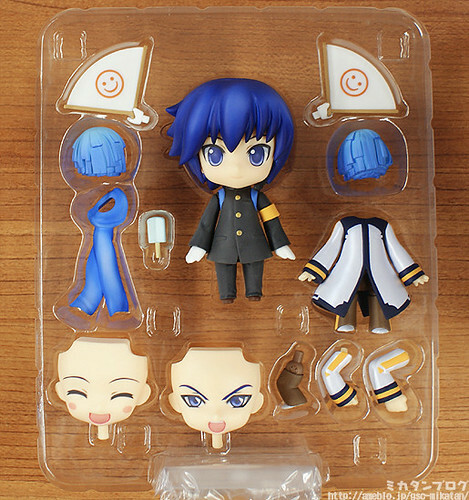 wow there was nedoroid Kaito…………………Now just wait for its release Kaito Figma…….